What a wonderful time of year. 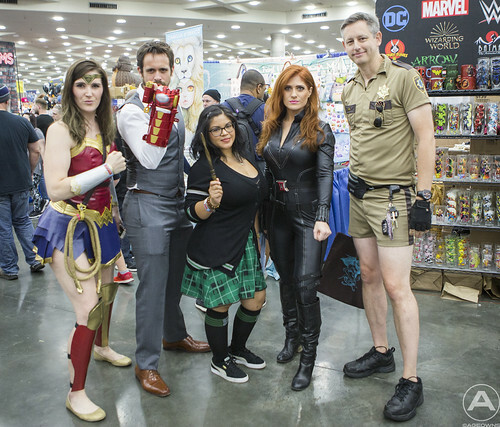 It’s time for the 2018 Baltimore Comic-Con. 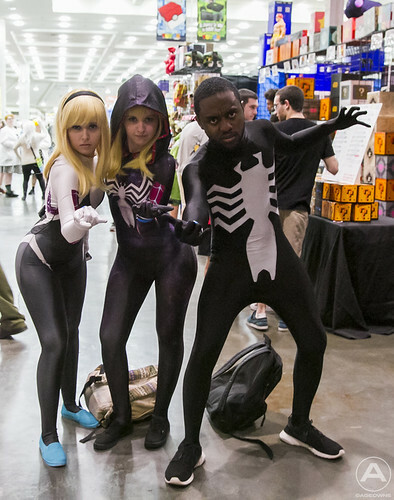 We love going every year to see all the cosplay and stock up on much-needed comics and pop-culture ephemera. Man did we get lucky this year. Click below for more. 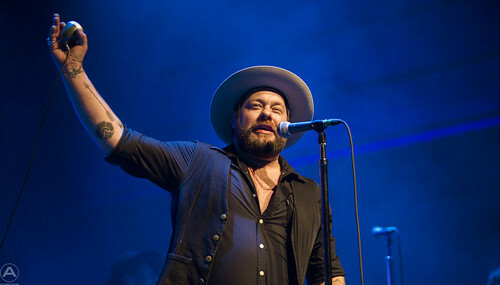 Nathaniel Rateliff and the Nightsweats were at The Anthem in Washington DC earlier this week. Their vintage r&b sound had the sold out crowd clapping and well, needing a drink. Click below for more pics. 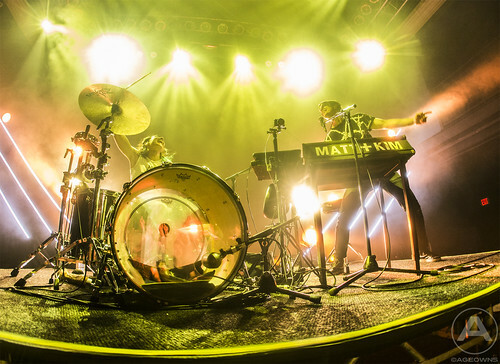 It’s nothing short of a party every time we get to experience Matt and Kim live. I don’t know where they get their energy night after night. They always appear so excited to be performing for us, and with their new album Almost Everyday dropping soon, it seems limitless. Click below for more pics! 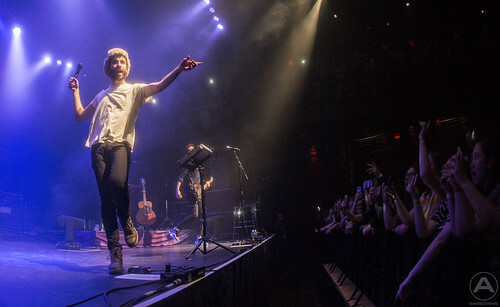 Brother trio AJR has been tearing it up with several songs gaining traction and attracting fans left and right. You may be familiar with Sober up (featuring Weezer’s Rivers Cuomo) or Weak or Come Hang out. They have a light and fun sound, but their lyrics are layered and they don’t leave you very quickly. Click below for more images. 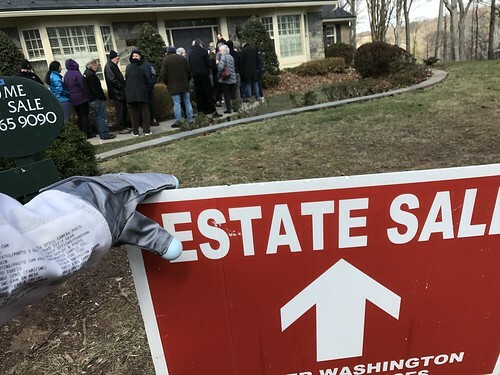 I was lucky enough to visit the late John Glenn’s estate sale in Potomac, Maryland. They had a great selection of personal effects and ephemera from his life, as well as normal household goods that are now epic! because they belonged to astronaut John Glenn. Click below for a brief tour of what I got. The photos, of course, feature my high-end replica Neil Armstrong gloves. Because astronauts. 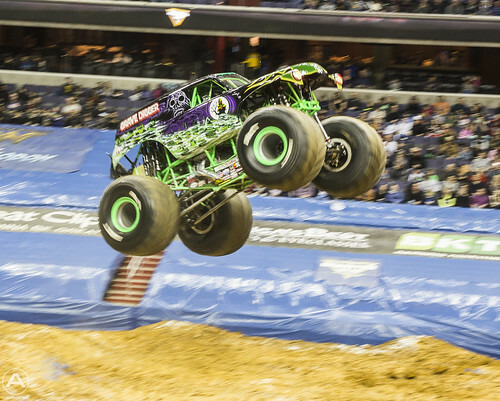 Monster Jam is back in the Capital area! We go to check out the Saturday afternoon show, and it did not disappoint. We’ve been doing Monster Jam since 2011, and they keep bringing new surprises. This year we welcomed Grave Digger, Blue Thunder, Megaladon, Wonder Woman, Monster Mutt Rottweiler, El Toro Loco, Max-D, and Zombie. Click for more sweet pics! 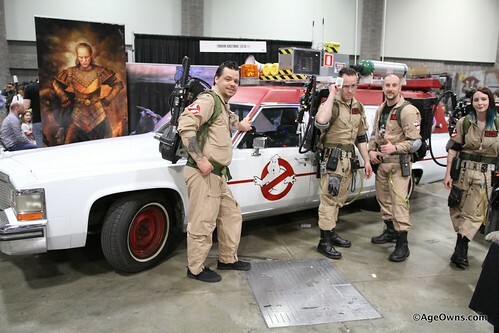 Baltimore Comic Con was this past weekend and we had an absolute blast. Between two adults and three boys under 12 we dropped a lot on vintage toys, new toys, trade paperbacks and back issues. Even got some sketches and autographs while we were at it. Click for more, including lots of cosplay, below! Awesome Con was in DC this past weekend! And we have tons of cosplay pics. Before that, check out all the panels and activities there were as well. Guests included Stan Lee and Dr. Who’s David Tennant. And for the first time, Awesomecon and the Smithsonian presented Future Con talking about real-life science and its influence on Sci-fi. …continue reading 2017 Awesome Con! Comments: Comments Off on 2017 Awesome Con! 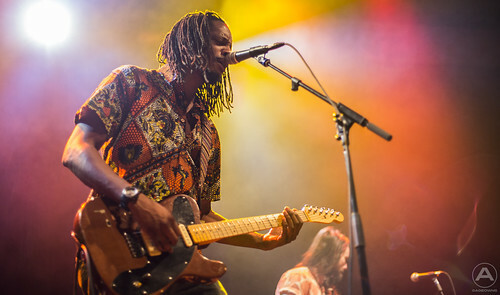 Black Joe Lewis & The Honeybears returned to Washington DC on Tuesday night. I had the pleasure of seeing them open for Flogging Molly six years ago. Now I had the opportunity to photograph them as they headlined their own show at 9:30 Club. Check out my full gallery below. All text and commentary are the opinions of the authors solely, and not to be attributed to any other parties. All images, format, content, and design are property of MillionairePlayboy.com unless otherwise noted. No content of this site may be reproduced without express written consent of MillionairePlayboy.com. Licensed character names and images are copyright © their respective companies. Requests for approval may be made to Andrew Jones, Editor in Chief. Web Design by Joseph Fulton Design.